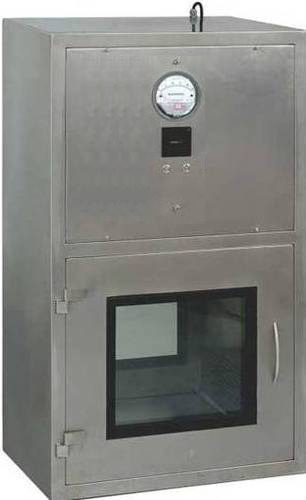 Leading Service Provider of dynamic pass box, reverse laminar air flow unit and horizontal laminar air flow from Mumbai. Dynamic Pass Box is available in, SS 304 / SS 316 / SS 316L, CRCA Powder coated. 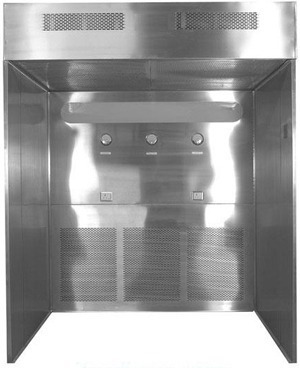 Reverse Laminar Air Flow Unit is available in, SS 304 / SS 316 / SS 316L, CRCA Powder coated. 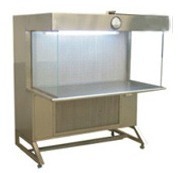 Horizontal Laminar Air Flow Unit is available in, SS 304 / SS 316 / SS 316L, CRCA Powder coated. Looking for “Class 100 Equipment”?